It's January, and unless you live in a few select places, it's cold. Warm up with new items from Hinda, designed to keep you roasty-toasty inside or at least somewhat comfortable outside. FireCel ™ is a multi-purpose tool for the outdoor enthusiast. This rugged device features a dual temperature hand warmer, a multi-mode flashlight and a portable power supply for smartphones and personal electronics. Stay outdoors longer with this handy cold-weather must! Pamper yourself and your family with warm towels, blankets and even clothes! Turn the ThermaLuxe towel warmer on to begin the heating process and prepare to wrap yourself in warmth. 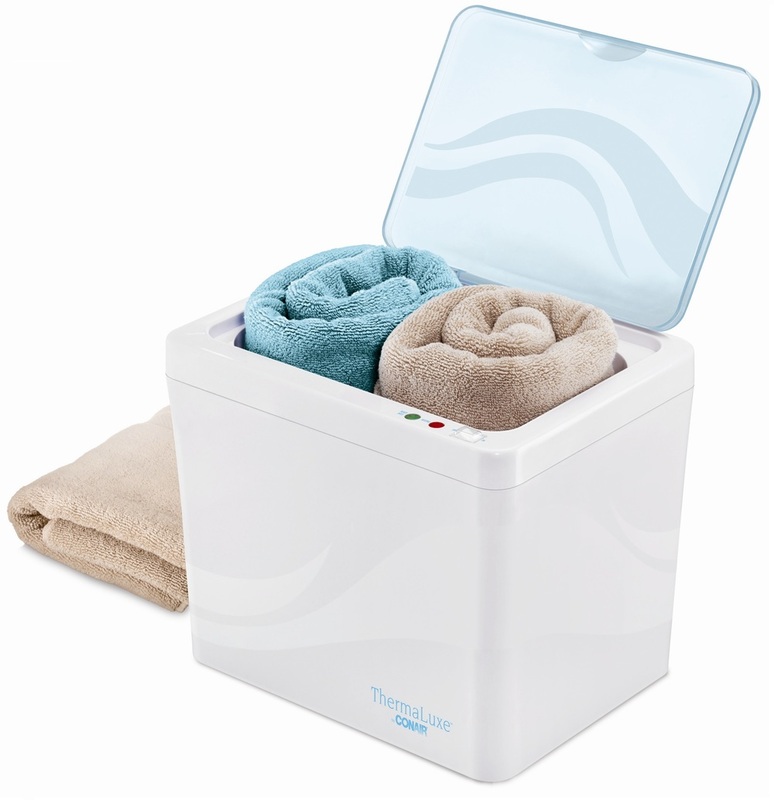 The compact design accommodates two large towels or garments and the automatic shut-off ensures safety. Great for cold-weather camping, the unique scoop shape makes a comfortable headrest, keeping your head and pillow off the ground. 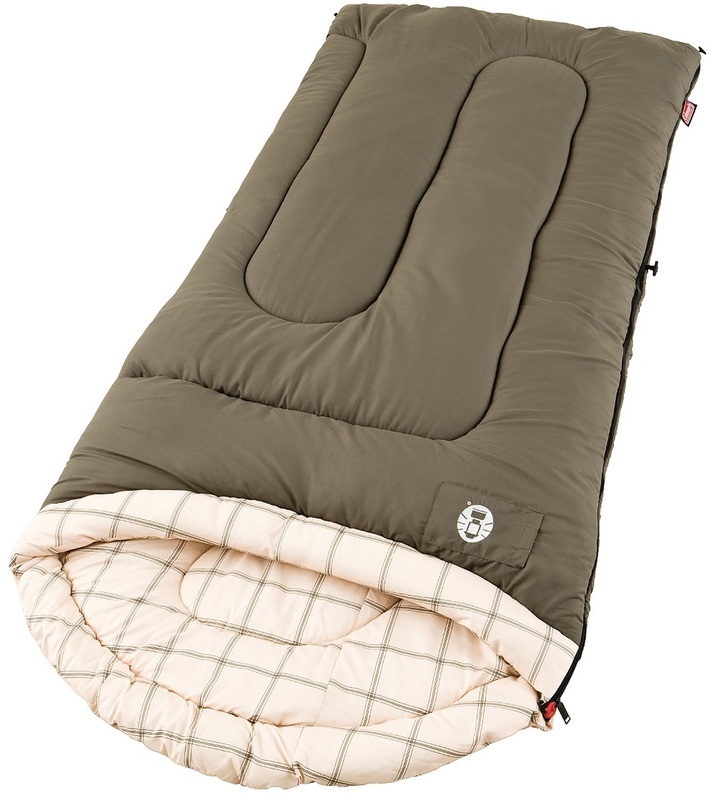 The sleeping bag is durably constructed of a soft brushed-polyester cover and liner with 4-pounds of ColeTherm® insulation to keep you comfortable down to 20-degrees F.
The DeLonghi Fan Heater is perfect for any room in the house. Its upright design with wide base keeps the unit stable while the convenient handles let you easily transport from room to room. 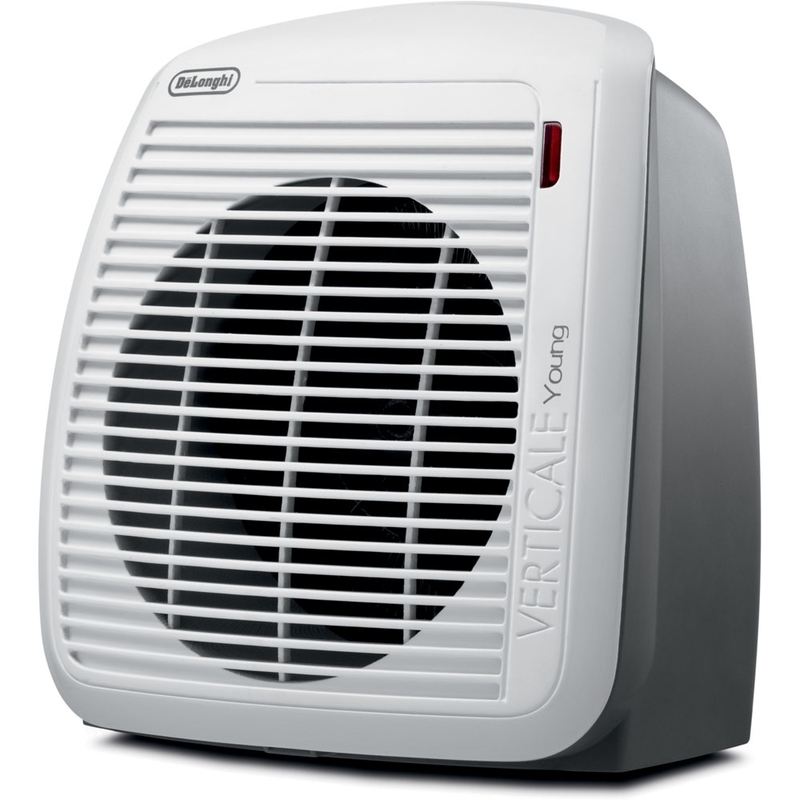 An adjustable thermostat lets you fine-tune temperature as warm as you want and helps you conserve energy, too. The Deluxe Snow Disc is made of High Density Polyethylene (HDPE), which is phthalate- and PVC-free and will last for many years. It measures 26” and has comfortable hand grips. Recommended for ages 3+ and conforms to toy safety standards mandated by the Consumer Product Safety Improvement Act. Storm-FIT fabric with bonded seams repels wind and rain to help you stay dry and comfortable. Mesh lining in the pants plus mesh vents at the chest and back of the jacket add breathability. Pants features an elastic waist with interior draw cord for an adjustable fit and zip pockets provide secure storage. Check out Part I of our New in Golf article here. The Nike® VR_S Covert 2.0 fairway wood features an enhanced cavity back design with a lower center of gravity, delivering a higher launch angle and reduced spin rate for greater distance with every shot. With all-new Fly-Brace technology, the rear portion of the club is reinforced so more energy is transferred to the face at impact. And the weight of the club is redistributed from the center toward the heel and toe for increased stability. The hybrid improves on its predecessor with a reengineered High Speed Cavity Back design for increased distance and more stability. With all-new Fly-Brace technology, the rear portion of the club is reinforced so that more energy is transferred to the face at impact, resulting in longer and straighter shots. The redesigned NexCOR face incorporates variable face thickness for a faster, hotter face and more ball speed. The wedge features new, improved X3X grooves that offer a stronger, more aggressive edge and deeper channels for ultimate stopping power and distance control. An extremely wide sole near the toe and a very narrow sole at the heel allow you to easily get the ball up out of the bunker and rough. Dual sole designs enable you to open the face and maintain a low-leading edge for visual confidence and an all-satin chrome finish. 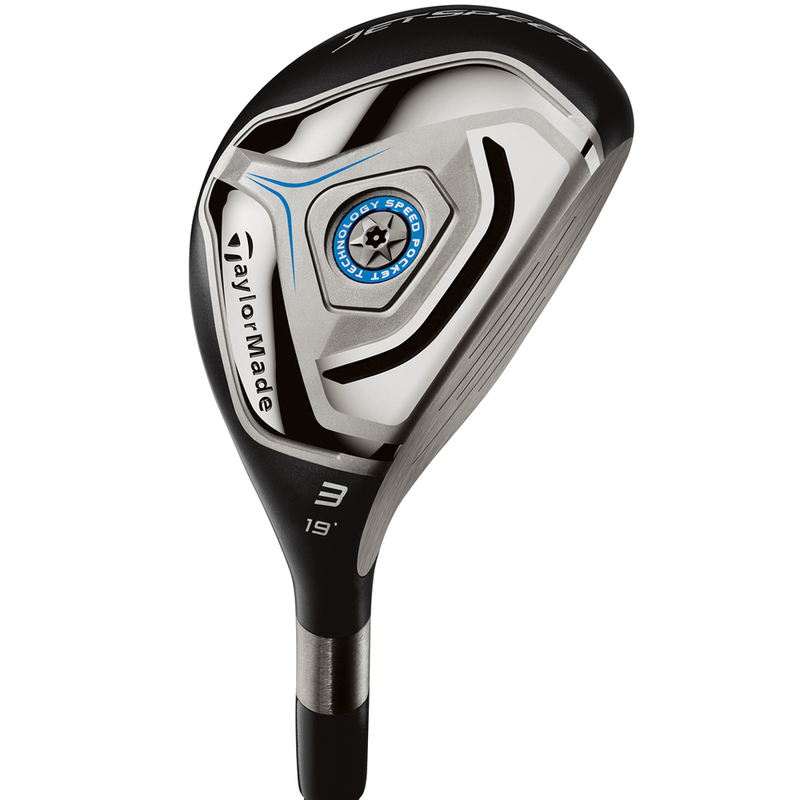 The JetSpeed is the first driver with a Speed Pocket, which promotes more distance on hits low on the face. Low-and-forward CG promotes faster ball speed and lower spin-rate for more distance. A shallow profile allows ultra-low CG to deliver more distance. Additionally, a 12-position loft sleeve allows for full adjustability, a streamlined head shape delivers optimal aerodynamics and a matte black crown reduces glare. 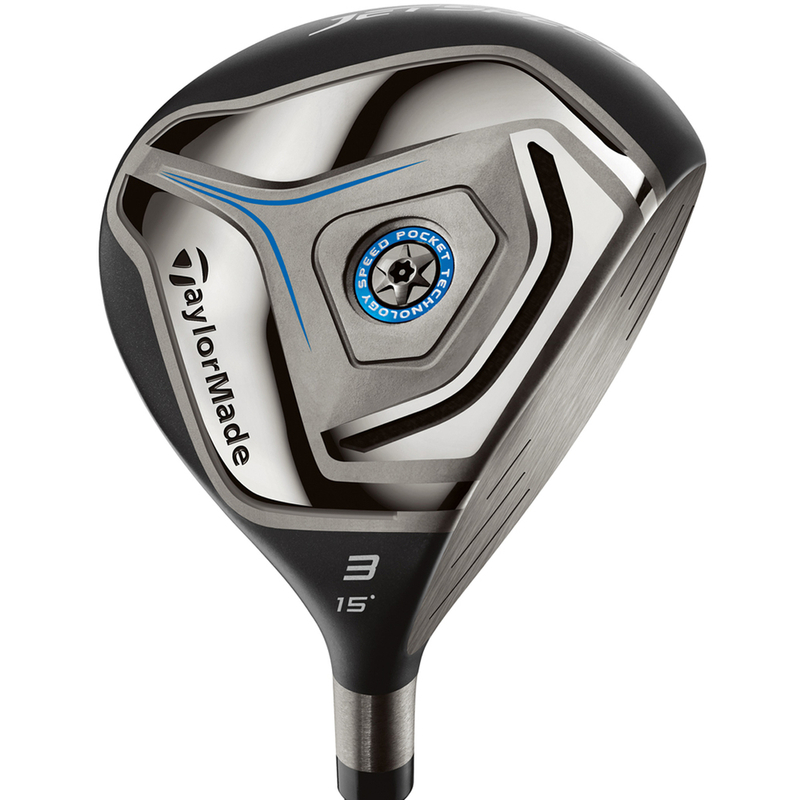 This is TaylorMade’s longest and most playable fairway wood ever. A new and more efficient Speed Pocket design promotes fast ball speed for long distance. Low-and-forward CG promotes fast ball speed and low spin for optimal launch conditions. An ultra-high strength JetSteel face promotes fast ball speed for long distance, and a low-profile head design with shallow face promotes easy launch for outstanding playability. The hybrid’s new and more efficient Speed Pocket design promotes fast ball speed for long distance. Low-and-forward CG promotes fast ball speed and low spin optimal launch conditions. An ultra-high strength JetSteel face promotes fast ball speed for long distance and a low-profile head design with shallow face promotes easy and high launch for great playability. The Matrix Velox T shaft-weight varies by flex to promote maximum feel. Bet you can’t wait for the big thaw so you can try out some of these new clubs – or any other item in Hinda’s golf assortment – at your favorite course!